You have been told you have cancer. And to complicate matters your tumor is considered “rare”. Cancer is not just one disease. 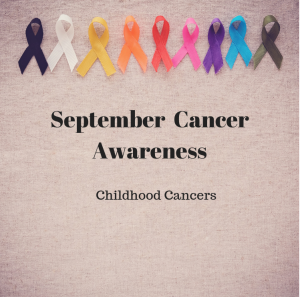 There are more than 200 different types of cancer that include solid tumors as well as malignancies that occur in the blood or are blood-based, such as leukemias. All cancer is complex, however, there are some cancers that occur more frequently making their treatment options more straightforward. Breast, lung and prostate cancers represent the most commonly diagnosed tumors in the US. The large numbers of people affected by breast, lung and prostate cancer enables research to be conducted imparting information about best treatment options. The results of many clinical trials combined with historical perspectives provide physicians with guidelines and agreed upon standards of care for treatment of the most common cancers. So what makes a cancer rare? 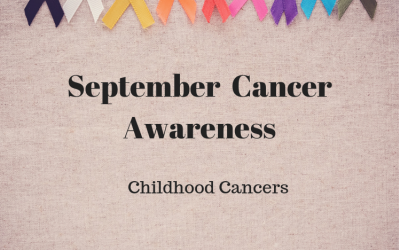 Typically a cancer is considered rare if it starts in an unusual place in the body or is an unusual type or is simply not one of the most frequently diagnosed cancers. My father was diagnosed with bile duct cancer, cholangiocarcinoma. 8,000 people in the US are diagnosed with this form of cancer annually. In comparison there are 97,220 new cases of colon cancer diagnosed is the US. The small numbers of people affected with cholangiocarcinoma makes it rare and difficult to conduct clinical trials to ascertain the best treatment. Physicians do not always agree on the best course of action for a “rare” cancer. What are the treatment options for your type of cancer? Are there clinical trials available? 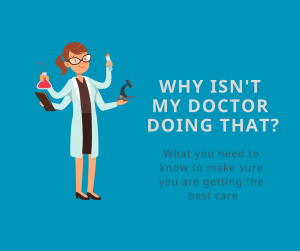 Are there experts for your type of cancer and where are they located? The Internet is a useful tool, however, it is not regulated, be critical of the sources you use. Find an oncologist and cancer center that specializes in rare tumors. If possible it is best to stay within your insurance network; however, it may be worth going out of network to get the expertise of a specialist. Assemble a network of family, friends and community resources to help you manage emotional, practical and financial issues. Information and knowledge are the most powerful tools to have as you plan and prepare. If you would like to explore how a private advocate can help please contact us at 703-403-7600 or email mailto:dana@cancer-champions.com. Dana Hutson is a Board Certified Private Medical Advocate, helping people take control of the chaos of a cancer diagnosis.